Here at OneSuite blog we continue to provide options for our customers. OneSuite VoIP service can be use with (via sofphone) or without a computer (through ATA device or IP phone). 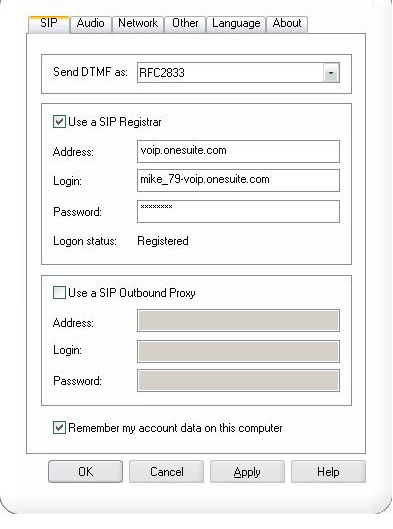 This is a new addition to my series of articles on free SIP softphones that are compatible with OneSuite VoIP service. 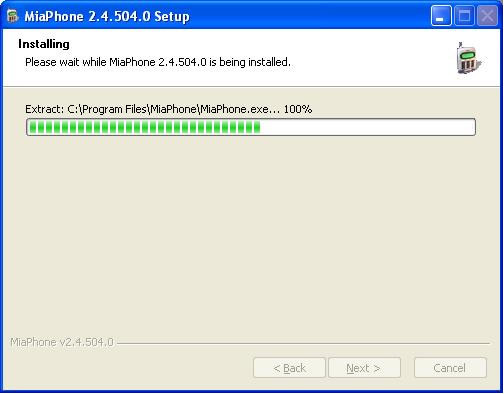 MiaPhone is one of the easiest softphone I’ve installed and tried so far. Its interface is straightforward and very user friendly. I made my first call 5 minutes after I clicked the download button on MiaPhone’s website. 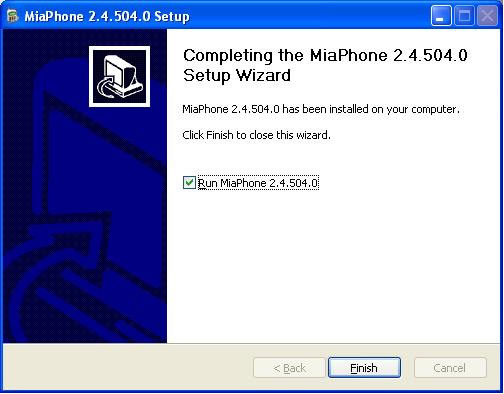 Here comes a quick instruction on how to download, install and set it up in under 5 minutes: Download MiaPhone and run the installation file. Click Next to continue. 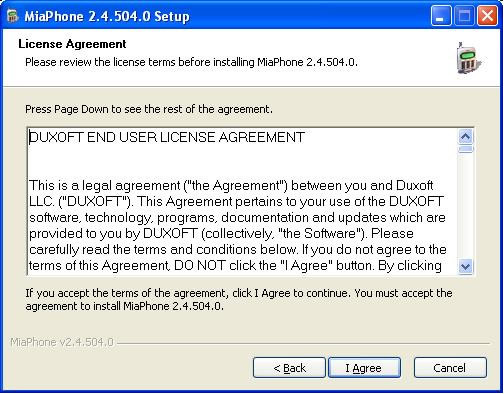 Click on I Agree if you accept the license agreement. 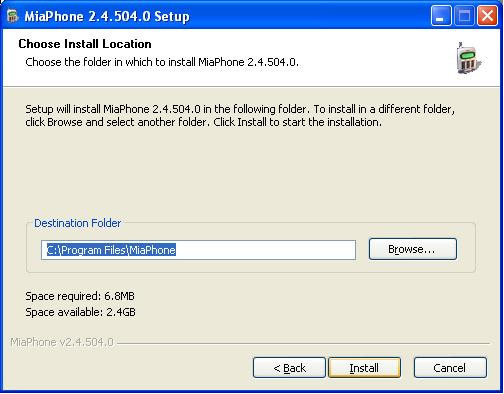 Choose where you want to install MiaPhone and click Install to proceed. Wait for the files to be copied. 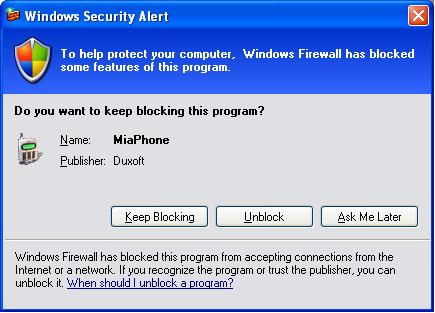 Click Unblock to allow MiaPhone through Windows Firewall. 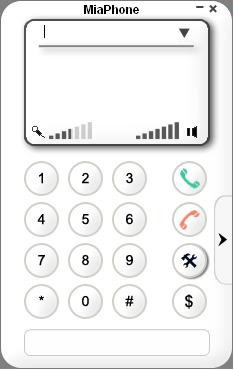 Now before making any calls, click on Settings button (above the $ sign). Type in here your OneSuite details as shown above then click Apply and OK.
Now you are ready to make your first call. Try OneSuite Toll Free support number to test if everything is set up and to make sure you can make an outgoing call. 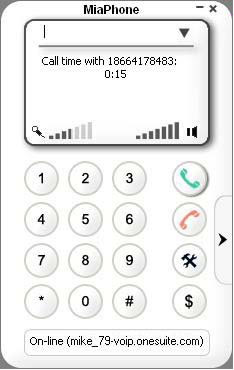 I recommend this MiaPhone for those people who don’t need extra features such as call conference or call recording. This softphone is also advisable for those old PC’s as it only consumes small amount of system memory. Thanks for sharing the tip with us. 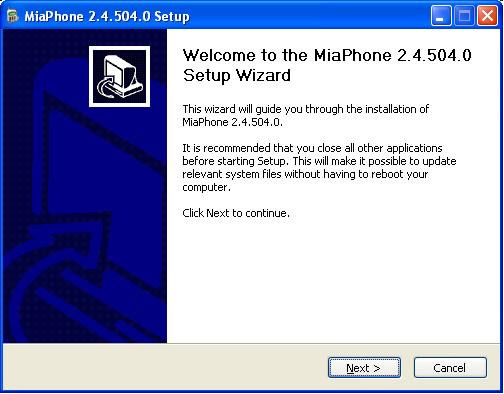 MiaPhone seemed to havae problem with 64 bits windows7. I could not get it to register but 32 bits windows7 was okay. Miaphone looks simple enough but I can't get it to work. I am running windows 7. After I supplied the proxy domain, user id and password, it just kept on trying to register and timeout I checked the input, I checked my account and reentered the information many times still no go. I even turned off the firewall and antivirus software with no success. I can use my android phone and make the voip call to make sure the account is active. Any idea? Thanks for your suggestions. We're glad that you gave Mia Phone a try and shared your feedback! I think miaphone did a good job there! You are right, this is the simplest soft phone out there. It works and it’s completely compatible with Onesuite. At only 1.9 MB, the installation file is also one of the smallest I’ve seen, 5 times smaller than X-Lite. Nice find Michael.